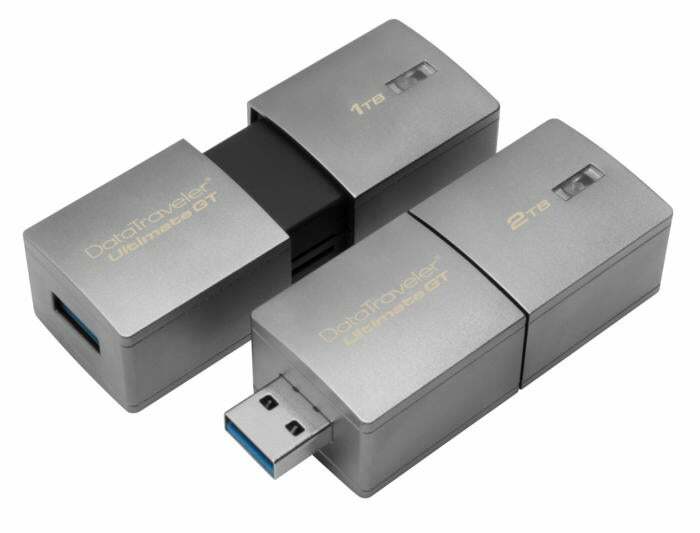 The wild 1TB and 2TB DataTraveler Ultimate flash drives that Kingston first teased at CES just hit the streets, and the plus-sized (in both capacity and price) storage devices have already sold out. On Amazon, the 1TB version sells for $1,319 while the 2TB model is $2,273. That’s staggeringly expensive—but also surprisingly cheaper than we were expecting. Kingston’s 1TB HyperX Predator sold for $2,730, while the new 2TB DataTraveler Ultimate sells for about $450 less. 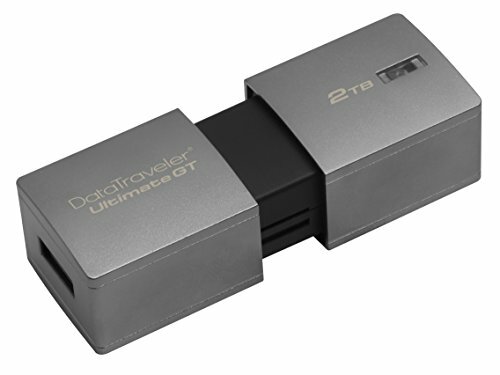 The 2TB Data Traveler Ultimate is a USB 3.1 device with a read speed of 300 megabytes per second and a 200 MB/s write speed. Kingston says the 2TB model can store up to 70 hours of 4K footage. It could also store 100 PC games of about 20GB in size. The device features a zinc alloy metal casing, measures 2.96-by-1.06-by-0.83 inches, and weights 4.8 ounces. That means it’s thicker than many Ultrabooks—and most actual thumbs, for that matter. This is not a drive you would consider discrete. The impact on you at home: Picking up a $2,200, 2TB flash drive simply isn't in the cards for most of us. In fact, Kingston's DataTraveler Ultimate is more of a novelty than anything else—at least right now. As with anything else in tech, however, it will only be a matter of time until you can carry 2TB thumb drives around for the same price that we pick up 128GB flash drives today. That glorious future is at least a few years away, but for now we can make due gawking at ridiculous products like Kingston’s new mega-thumb drives that let you carry a zillion songs in your (bulging) pocket.